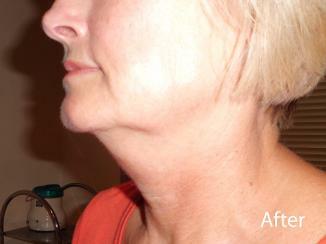 The CACI Jowl Lift has been developed to specifically target muscle laxity around the jawline. It takes less than 30 minutes to lift, firm and redefine facial contours. For best results a course of 10 treatments is recommended over a 5 week period. Once you have completed your course, results can be maintained with a monthly top up treatment. Treatments are normally £25 but a course of 10 is £200. CACI JOWL LIFT improves the appearance of sagging jowls. 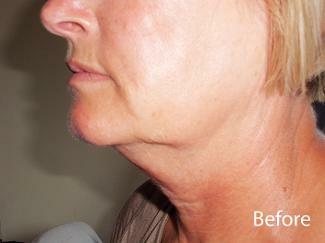 Lift and firm facial contours.